Tanya Morgan and The Lessondary are two of my favorite 'right now' groups that reminds me of the glory days of Hip Hop. Von Pea, Donwill, Che' Grand, are three brothers that when they hit the mic, it is so reminiscence of an era. A great era in Hip Hop that one my age, thought would never return, but it has. The Lessondary release this joint for download earlier this month as a prelude to You and What Army EP. 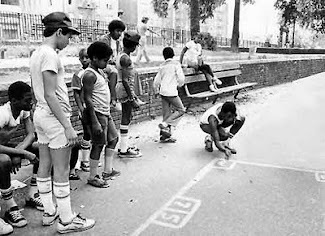 If your'e not familiar with Brooklyn's own Lessondary Crew, then grab this FREE download and use it as an introduction. Grab it (here). Rapsody's New Visual - "Thank You Very Much"
All of the music posted on this site for download is temporary and for promotion of artists work. If we have uploaded a non promo-track in error, and you are licensed to distribute any of the music on this page or it is your intellectual property and you would like us to remove it please email skelletop.blog@gmail.com and we will do so immediately. Go Backstage At "The Talk" on CBS With Shelley Wade! New Website!!! Check it out fam! 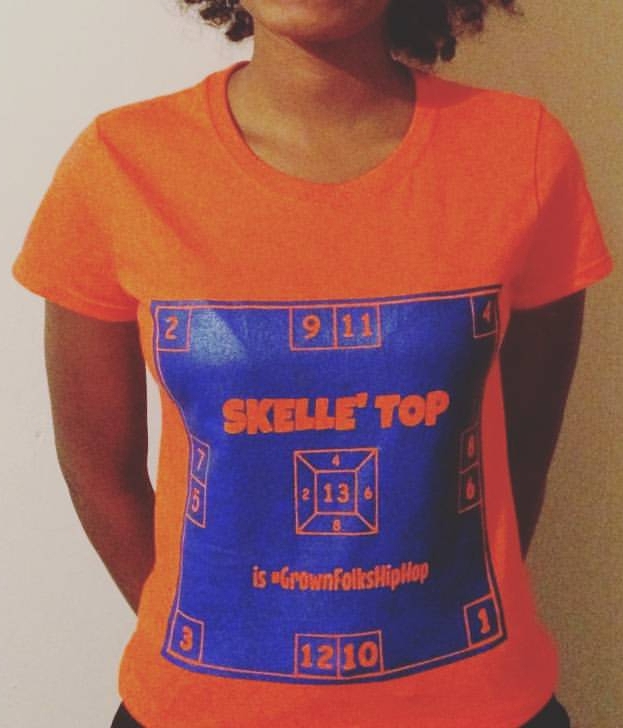 SkelleTop 2011. Watermark theme. Powered by Blogger.